EOT is a facilities-based CLEC that provides a comprehensive suite of voice services including DID Inbound Voice, Outbound Voice, Access Gateway, IP Tandem, and Virtual cLEC Services. We minimize costs and deliver guaranteed quality. EOT's delivers reliable and professionally managed wholesale carrier services that lower your costs and simplify operations. EOT provides a suite of essential Service Elements required by all cLECs, VoIP Providers and other Service Providers. EOT's Service Elements are your strategic advantage - saving money and time permits you to deliver more competitive and relevant service offerings. EOT's services are deployed in a highly redundant, diverse, and resilient configuration to ensure a high level of availability. 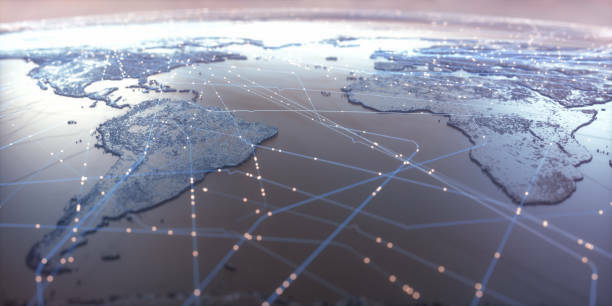 EOT provides DIDs without the complexity of multiple carrier interconnections. With EOT, you can offer services in new markets with one IP connection. 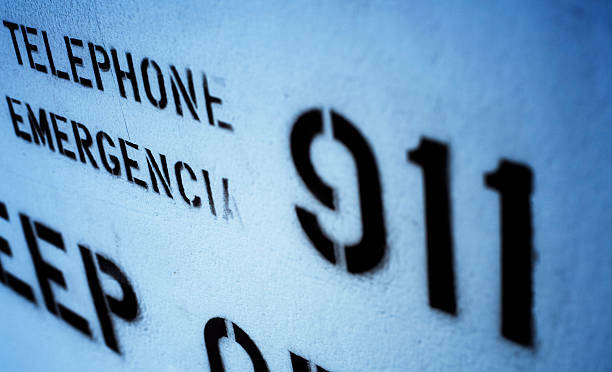 EOT's 9-1-1 Gateway service provides our Customers with a 9-1-1 call routing solution. Our Customers hand-off 9-1-1 calls originating from their end-users for delivery to the correct Public Service Access Point (PSAP). Virtual cLEC allows Service Providers to be virtual tenants on EOT's Carrier Network as though it is their own. Virtual cLEC eliminates the need for fixed network hardware, reduces cost, and delivers the benefits of a facilities-based network without building, owning and maintaining one. With EOT, you need only one trunk group, not separate trunk groups for Local and Long Distance traffic. This takes the headache out of Interconnection and operation. Virtual cLEC permits Providers to order DID Blocks, control Local Number Porting (LNP), directory listings (DL), CNAM and emergency services (e911). You may choose to rely on EOT or any other provider to terminate calls. 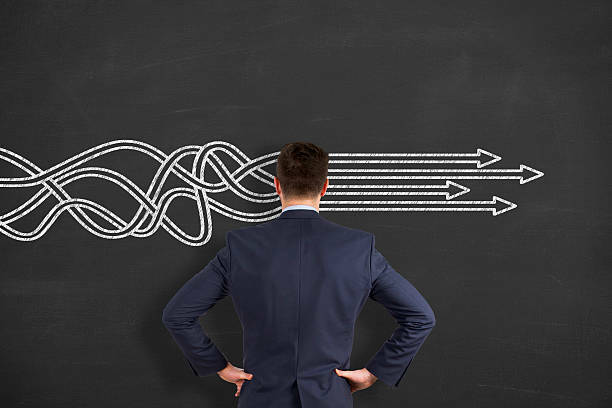 Whether you are a cLEC, ISP or a VoIP Provider (IVP) we give you a reliable and cost-efficient turnkey solution that allows you to keep your focus on client acquisition. EOT delivers cost effective, high quality and reliable PSTN Interconnection. Our network consolidates traffic, reducing trunk group requirements and delivers calls over on single trunk group. 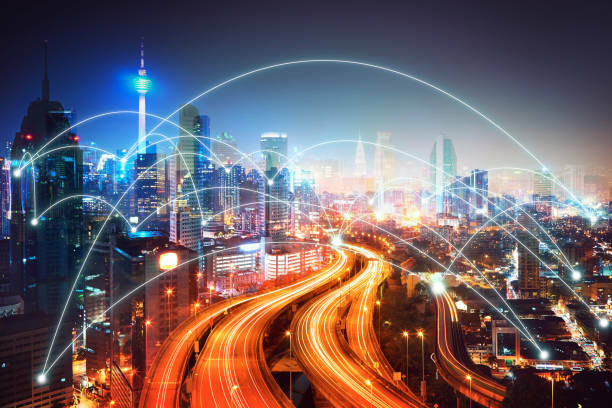 EOT's Interconnection allows Service Providers to receive local and long distance calls via EOT's Exchange Connections. EOT offers Premium routes for Domestic and International termination. 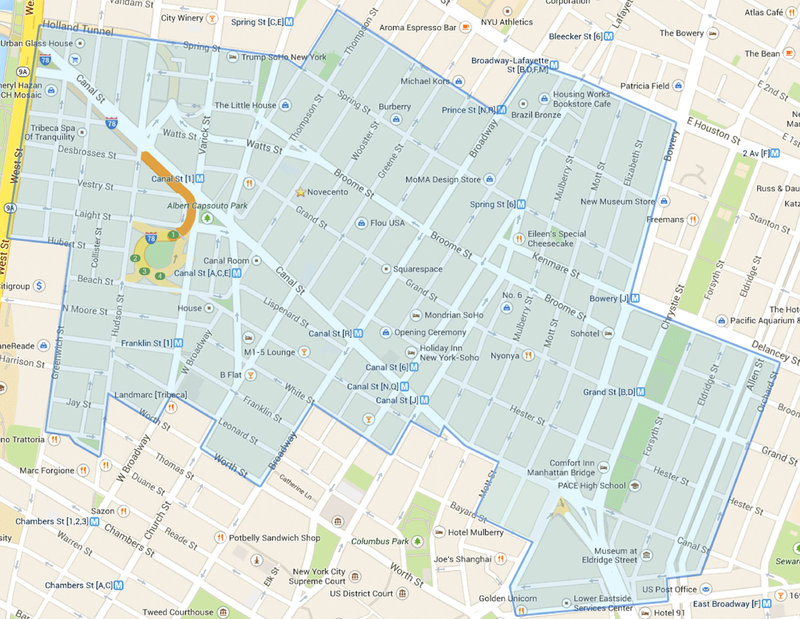 These mainly Tier-1 routes are not the lowest cost but have high completion rates. Our routes are designed to support high-end retail. If you're not a cLEC but wish to become certified, EOT can provide you with a clear critical path to achieve this cost-efficiently and quickly. If you are a cLEC in need a regulatory assistance, we can help. 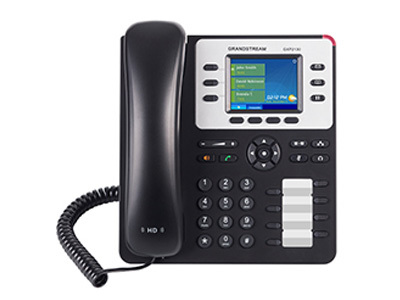 Our most powerful Enterprise IP Phone, the GXP2160 is a Linux-based device with 6 lines, 5 XML programmable soft keys, and 5-way conferencing. HD audio and a 4.3" color LCD screen create high quality calls, while the 24 BLF keys, Bluetooth, USB and EHS add versatility. 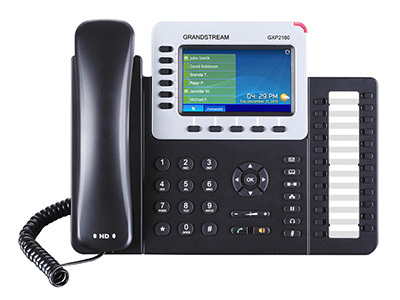 The GXP2160 is perfect for Enterprise & SMB customers with the need for quality and versatility in their desktop communications. 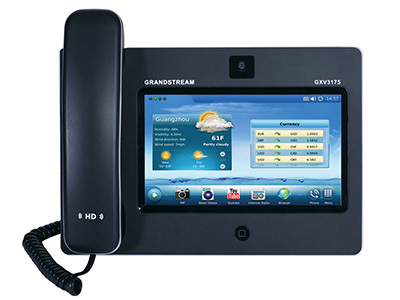 GXV3175v2 represents the future in personal IP multimedia communication. Stunning video quality, intriguing user interface with delightful details, rich Web applications embodied in a sleek tablet-like design, distinguishes this product as the ultimate desktop multimedia phone. The GXV3175v2 sports a large 7” touch screen color LCD, a tiltable mega pixel CMOS camera with razor sharp clarity, dual network ports with integrated WiFi, comprehensive auxiliary ports, and support for advanced video compression standard H.264/H.263+. 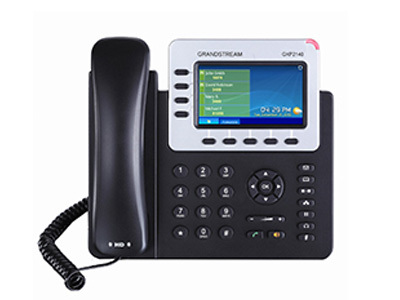 GXV3175v2 redefines the desktop communication experience with a raised level of innovation and integration of state-of-art real time video conferencing, personalized rich media presentation & delivery, popular Web and social networking applications, and advanced business productivity tools.Feature Highlights. Skype, Web browser, IM with Yahoo/MSN/Google, RSS feeds of weather/news/stocks, Internet Radio, music/video streaming/playing from SD/UDB card/Internet, Yahoo Flicker web photo album, alarm clock, calendar, games music ring tone etc. This handset requires a SPA232D basestation for use. 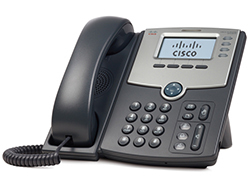 The Cisco SPA302D Multi-Line DECT Handset is designed exclusively for use with the Cisco SPA232D Multi-Line DECT ATA, and together these products enable the convenience of a cordless on-premises mobility solution for VoIP service. 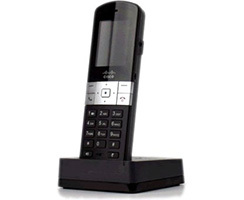 The SPA302D is a mobility enhanced handset, designed primarily for business environments that require a cordless phone to support not just one but multiple telephone numbers or lines, providing a highly innovative VoIP solution for users who tend to frequently move about their location but must always be reachable around the premises. 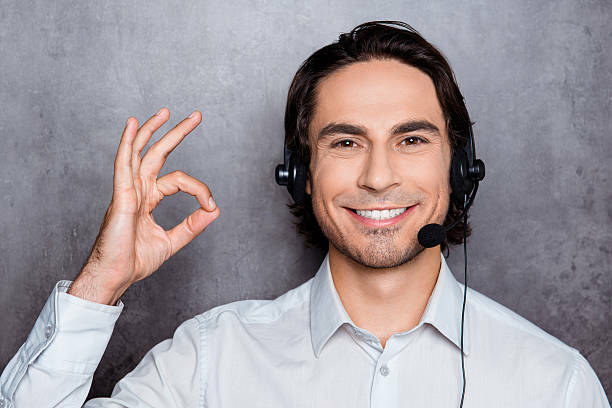 Allows callers to be automatically transferred to an extension without the intervention of an operator or receptionist. Sends call directly to voice mail. Can send or receive faxes. Includes ability to send faxes as email. 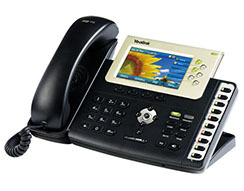 It requires a provider or hardware card that can successfully transmit and receive faxes. Ring a desk phone for so many rings then try a cell phone when a call comes in. Login to a registered phone and make and receive calls at a remote desk as if you were sitting at your normal extension. Designed to work with all SIP capable phones. To ring multiple internal extensions and external numbers simultaneously or in succession (hunt groups). Can prefix the caller id name so that you can tell where the call came from. There are options to announce the caller, or require a pin number. 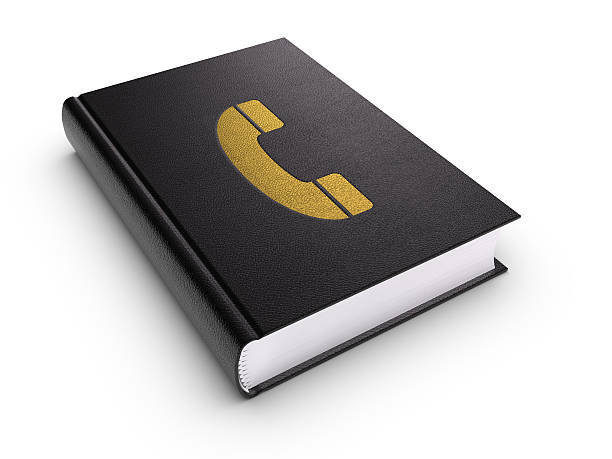 A paging extension can be created that will send intercom calls over a speaker system. Typically used with day night mode. To direct calls between two destinations. Can work with BLF(Busy Lamp Field) on phone to show which direction call will be directed to. Multiple customizable menus can be used as templates selectable globally or per tenant. Can add wav or mp3 file including music or even a business sales message. Now with support for multiple selectable categories of music on hold and per tenant music on hold. A remote location can register extensions and use a centralized phone system or communicate freely between systems. To ring multiple registered extensions numbers simultaneously or in succession. Can load calls into queues so they can be answered in the order they came into the queue. When a call comes in the call can be routed based on the destination number, Caller ID, and other factors. For example, certain clients can be routed to a special after hour menu. To record all or some calls or parts of the call. Whether you made or received the initial call, you can use Three-Way Calling to add a third person to your call at any time. 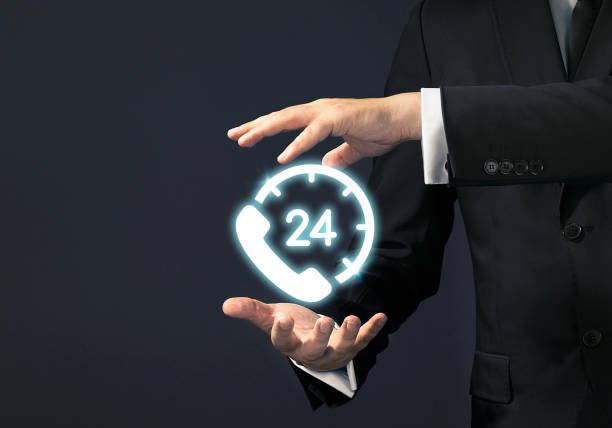 Time Conditions allow setting up different time patterns for call handling. It allows directing after hours calls differently than calls during working hours for example. 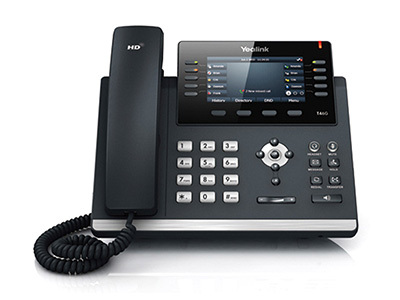 Remote Support: The PBX can be managed with a web interface locally or remotely. 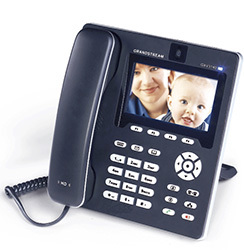 Portable Extensions can be answered anywhere with a VoIP phone, soft phone, standard phone or cordless. Calls from remote extensions to any extension do not require the telephone company. Support and customization for supporting providers. Park and unpark calls in the same parking log monitor parking lots with BLF(Busy Lamp Field). 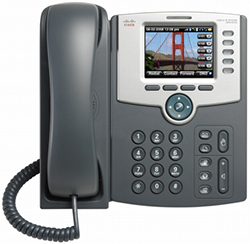 To set up conference calls, is optionally secure with a PIN number, and can transfer current calls to a conference. Interactive conference control provides ability to see the list of callers in the conference and manage the volume, see who is talking, kick, mute, unmute, deaf, undeaf, and more. Access voicemail from anywhere. Voicemail can be sent as an email attachment. It can also be accessed inside the office from a Web Interface or remotely through a VPN. Support for Multi-lingual voicemail to email templates.